Great quality at fair prices. Cheap redwood not stocked. After you place your redwood order, we go to work at our 20-acre manufacturing facility. 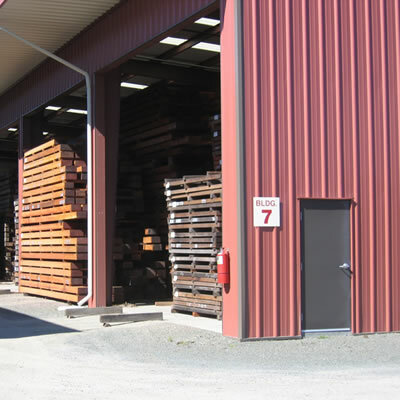 With a multi-million board-foot inventory of dry redwood, we can quickly access the raw stock required. We have the capability to match your drawings or samples to help you achieve options that are not shown in our catalog. Bring your redwood siding requirements to us and we will show you what can be done. Redwood is a valuable building material, so it needs to be handled with care from the moment it's harvested. 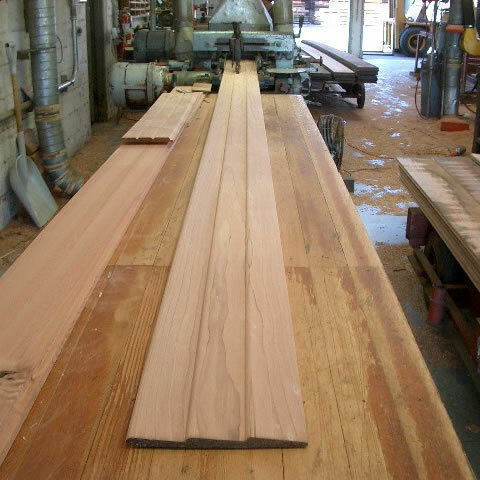 We have the facilities to store, dry and manufacture redwood siding, redwood paneling, redwood decking and redwood boards using the best practices. We "baby" our redwood to provide you with a better product. 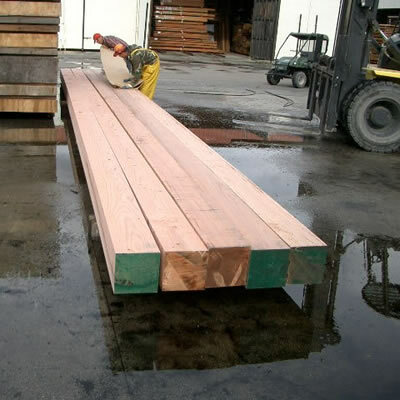 Redwood lumber needs to be protected during all the stages of delivery, right up to the time that it is installed. We have decades of experience with redwood, so we know the right way to make sure it looks great and performs well for your project. 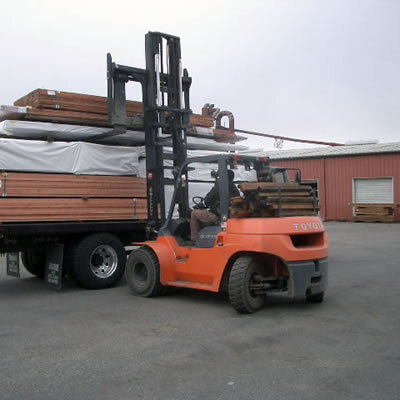 Once your redwood is packed and protected for shipment, we take great care in loading it onto trucks. 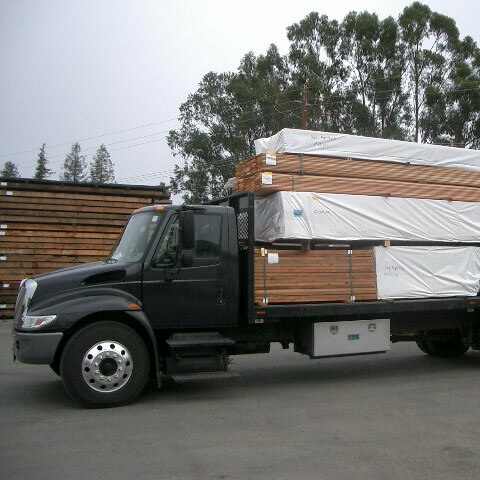 Our experienced drivers and crew know how to handle redwood siding, redwood beams and redwood boards to avoid damage during shipping. From our 20-acre manufacturing plant to you. Our highly sought-after redwood lumber products sell almost anywhere! Our redwood siding, redwood timbers and redwood boards regularly ship throughout the contiguous United States. 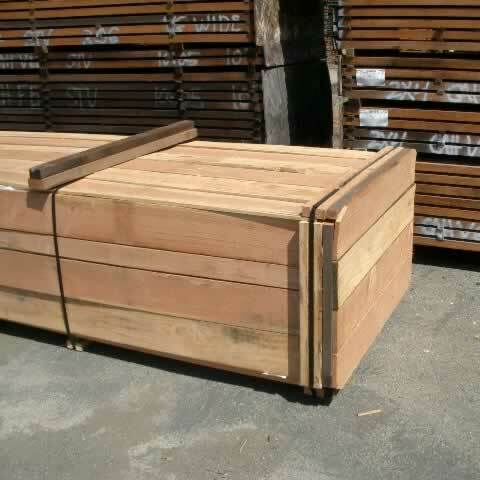 On a smaller scale, we ship premium redwood lumber products to several Asian and European markets.